There are times when Mamma realises it has been far too long between drinks and knows that it's time to head out with our significant other for a proper, child-free (or at least sleeping in the capsule) date night. Luckily, we have uncovered a brilliant new spot that ticks all of the boxes. 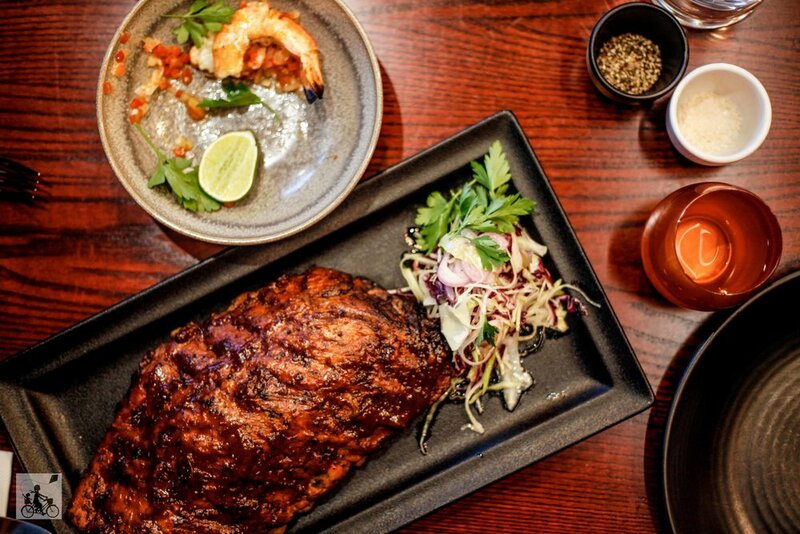 Carne Grill in Chirnside Park packs a punch. 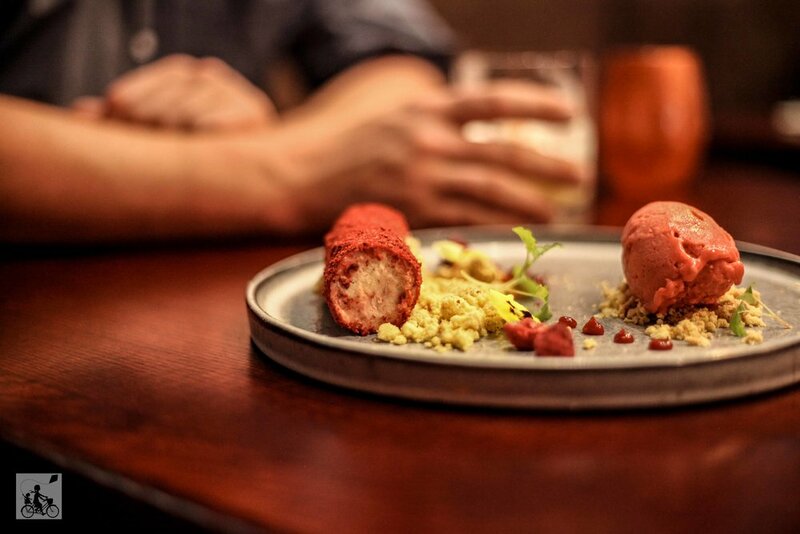 A brilliant menu, especially for the steak loving carnivores and offerings designed to share. The gang here want you to try a little bit of everything with a couple of ‘feed me’ style options; or pick your own entree and mains for a set price kinda deal. Whatever style you choose to attack this menu - you MUST try the ribs - the best Mamma has ever tasted. The food is super fresh and vibrant and neither of you will go hungry; just remember to engage that space in your tum for dessert! Bookings are a must and the outside deck sure looks delightful for a summer loving meal too. 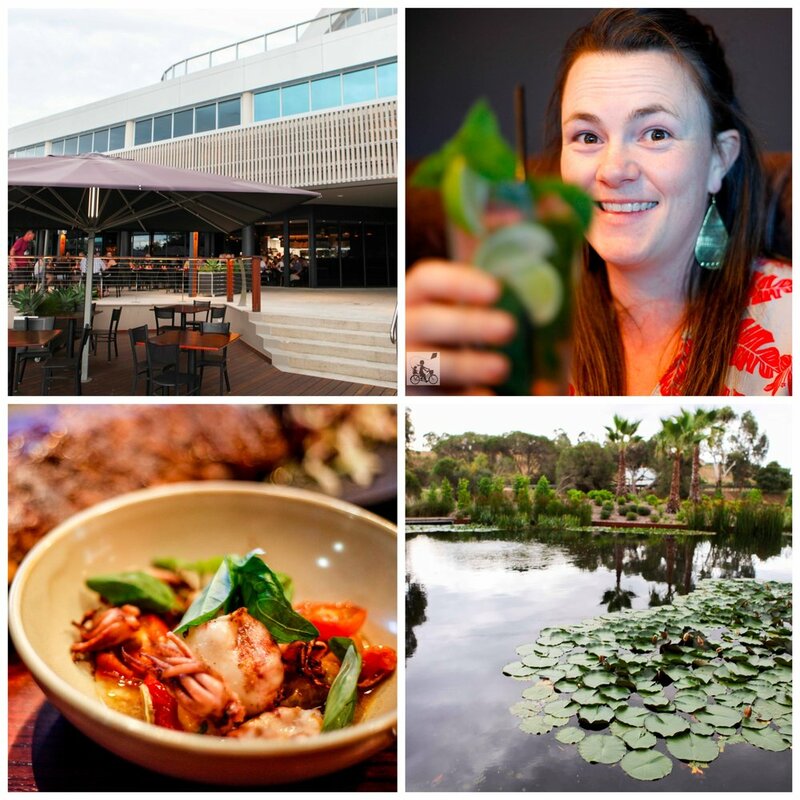 Mamma's special mention: Carne Grill is one of three new spots to try at Eastridge over looking the lagoon. Try The Precinct for a drink with the girls or have brunch with the whole fam at Bosses Boots Cafe.